Scores 28 Highway MPG and 21 City MPG! 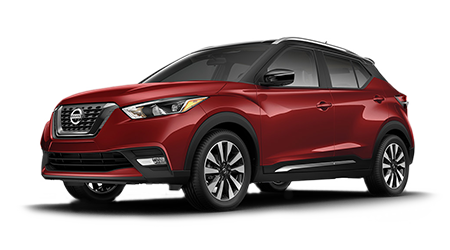 This Nissan Murano boasts a Regular Unleaded V-6 3.5 L/213 engine powering this Variable transmission. MAGNETIC BLACK PEARL, CASHMERE, SEMI-ANILINE LEATHER-APPOINTED SEAT TRIM -inc: diamond-quilted inserts, [N11] ILLUMINATED KICK PLATE. 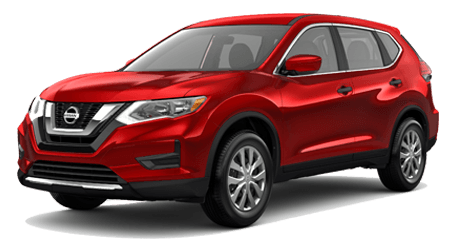 A short visit to Valdosta Nissan located at 3715 Inner Perimeter Rd, Valdosta, GA 31602 can get you a tried-and-true Murano today!